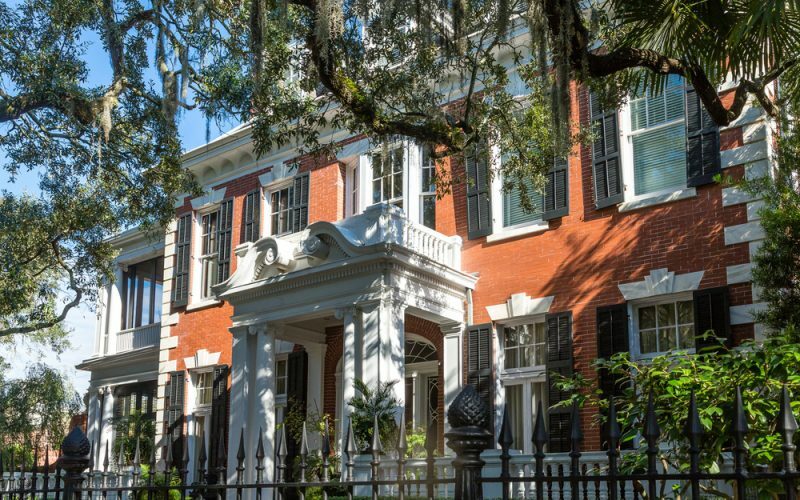 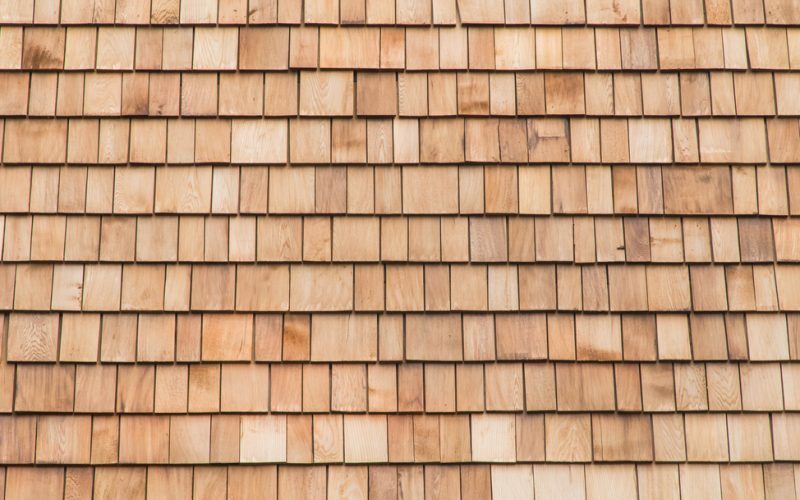 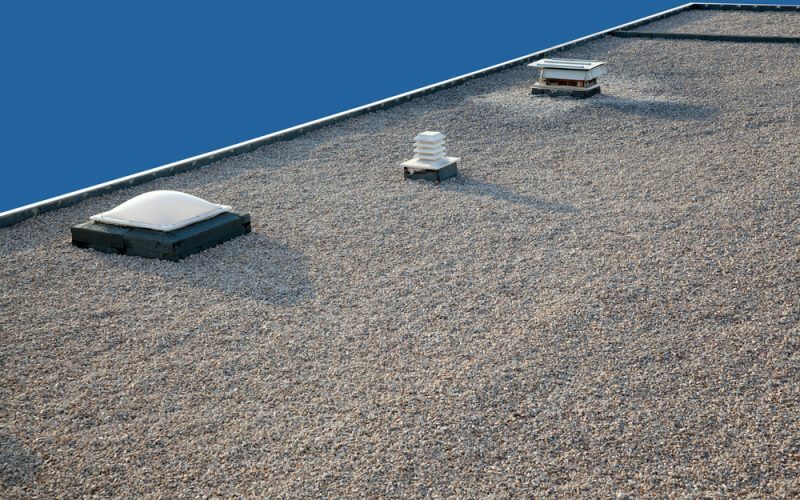 What is the Best Material for Your New Roof? 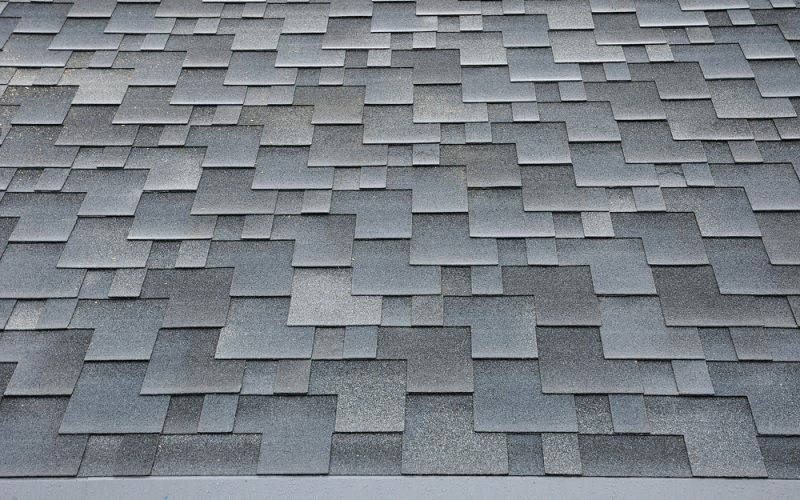 December 26, 2016Posted in Energy Savings, New Roof, Professional Roofing, Roof Installation, UncategorisedWritten by adminComments Off on What is the Best Material for Your New Roof? 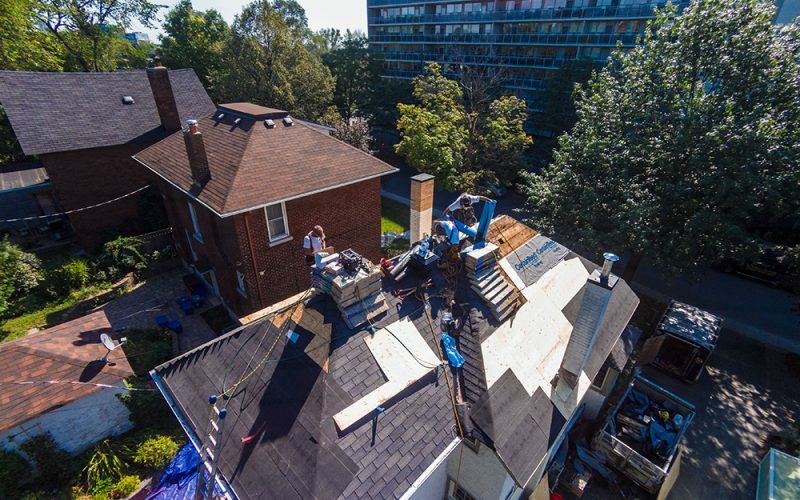 Why Hire Professional Roofers in Ottawa? 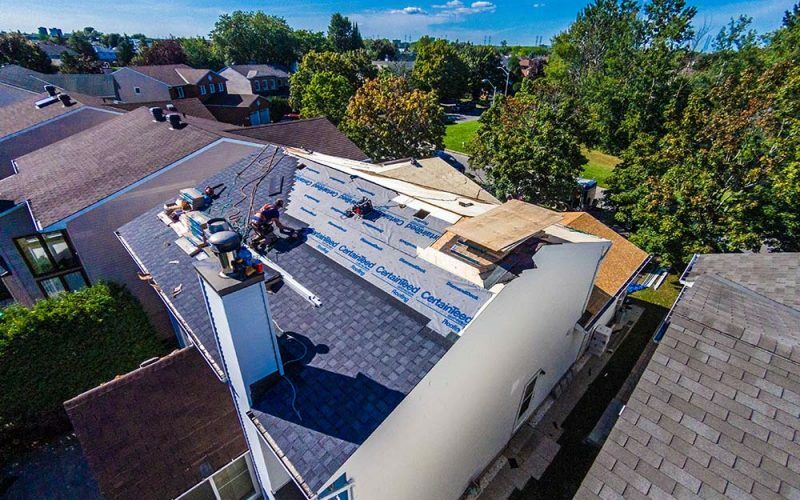 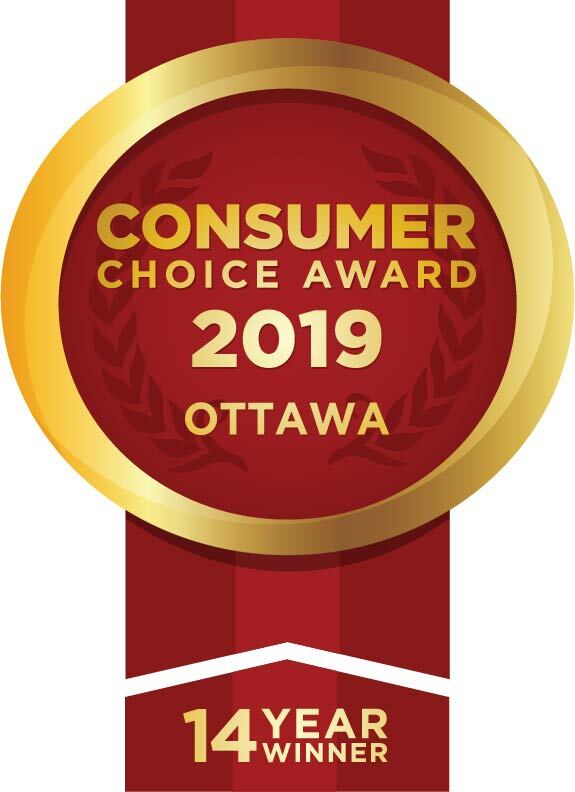 May 2, 2016Posted in blog, New Roof, Ottawa, Roof Installation, Roof Repair, UncategorisedWritten by adminComments Off on Why Hire Professional Roofers in Ottawa? 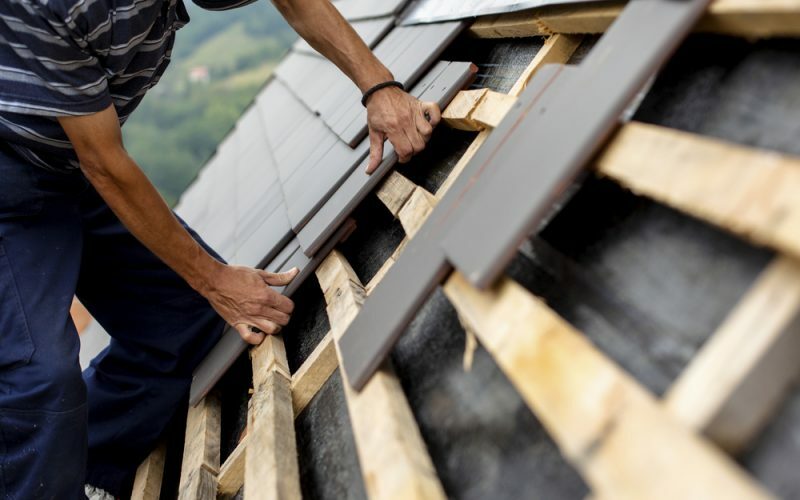 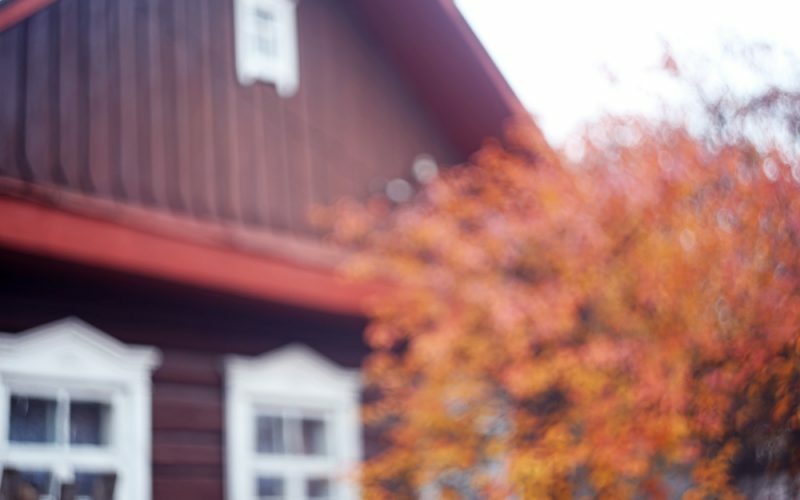 When is the Best Time to Install a Roof? 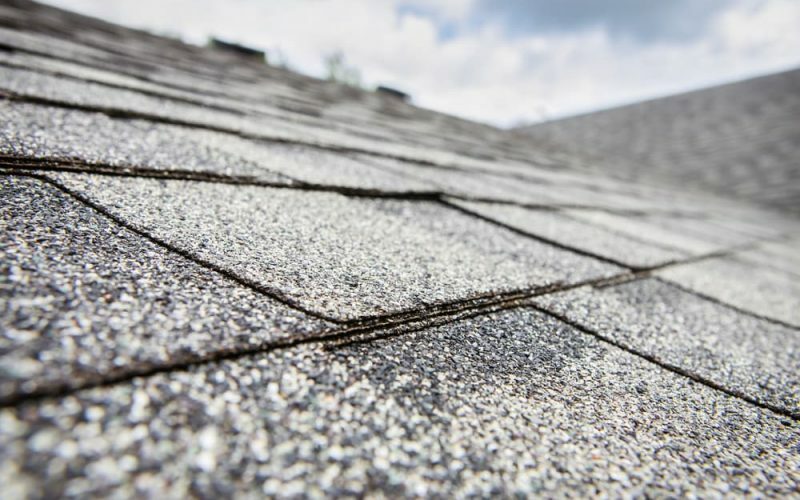 March 21, 2016Posted in blog, New Roof, Roof Installation, Roof Maintenance, UncategorisedWritten by adminComments Off on When is the Best Time to Install a Roof?